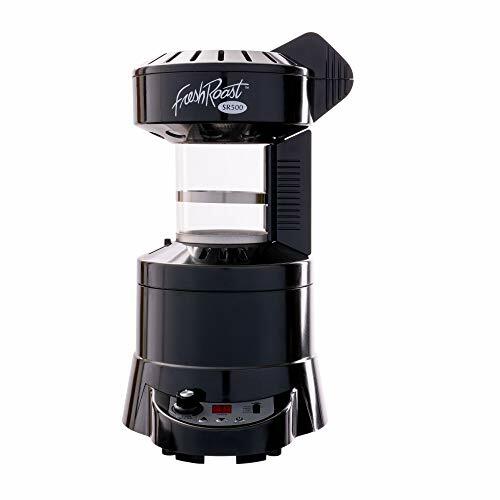 If you are looking for a quality manual burr grinder that won’t break the bank, the Kalita KH-3 Retro One Coffee Grinder Mill could be a great choice for you. 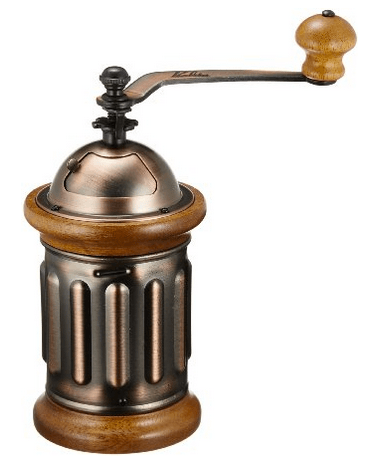 This slightly old-fashioned looking hand crank coffee grinder definitely has a bit of that retro appeal, as it is made entirely from iron and wood and with a look that harkens back to the coffee & spice mills of old, but with a slightly modern twist. It doesn’t take long to realize that the asking price of under $30 is well worth it, once you take into consideration what the Kalita has to offer as a coffee grinder. 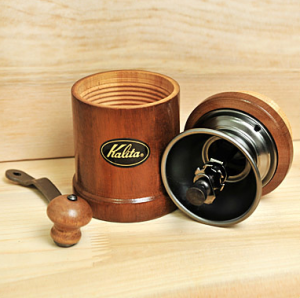 Basically, the Kalita KH-3 Retro One Coffee Grinder Mill is quite easy to take apart and clean, and you can adjust the grind by taking off the handle and adjusting the tab, allowing you to loosen or tighten your burrs for a variety of different grind consistencies. 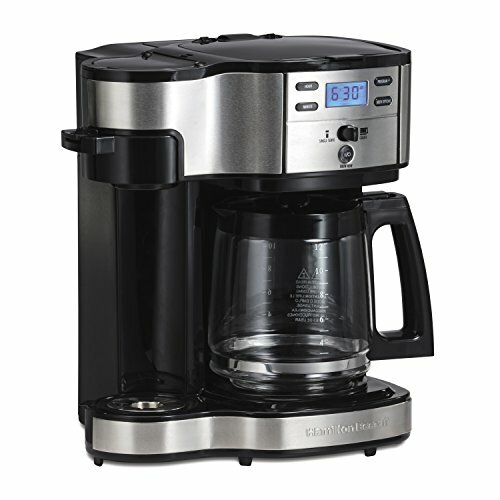 This will allow you to grind for your chosen brewing style with ease, whether its French Press, drip coffee, espresso, or some other method. 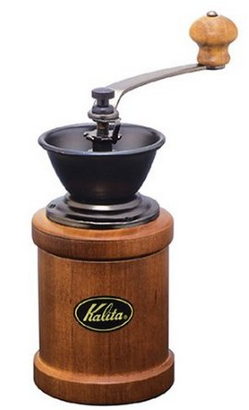 Coffee mills like the Kalita KH-3 can be very eye catching to some, with their genuine retro look, complete with its iron construction and an old-fashioned angled handle with matching wooden knob. 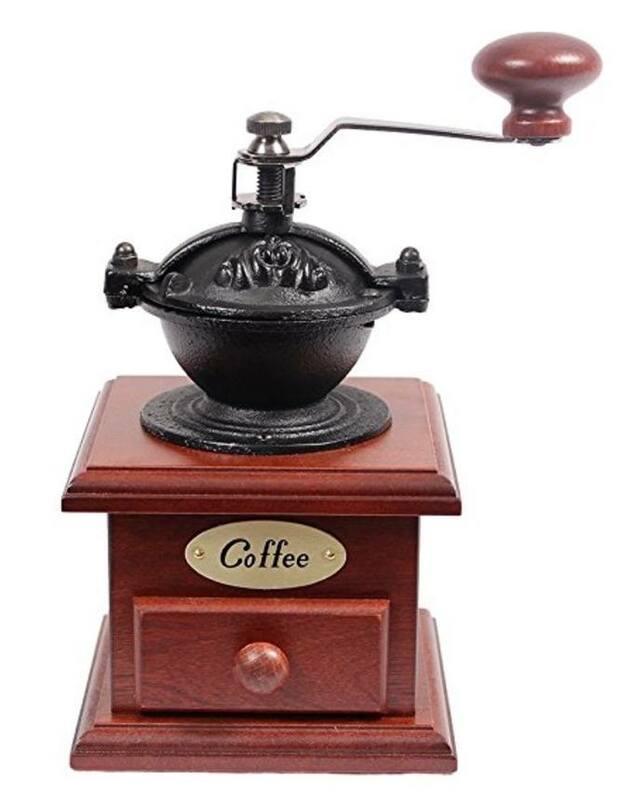 If you’ve taken a look at all the other coffee mills that are available, you soon realize that most of them are not of this type – most coffee mills go for the modern appearance, and it is more rare to see this type of hand-crafted wooden look on the market these days. The Kalita KH-3 Retro One we think gets its appeal by borrowing a bit of the old and a bit of the new to make something unique. 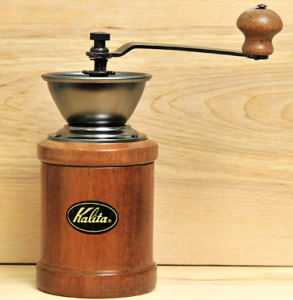 We really enjoy the Kalita’s polished wood appearance, rounded wooden knob on its slightly angled handle, and its wrought iron hopper. The Kalita label on the side is something you can remove if you want, but we like the look of the logo so we have left it. Many folks who are on a tighter budget will just buy a cheap little blade grinder for their coffee grinding needs, such as the ever-popular KRUPS F203 because it is just so economically priced, but for not much more, you can invest in a coffee grinder that is more precise, arguably looks a lot nicer, and ultimately leads to a better-tasting cup of coffee, such as the Kalita KH-3. As we mentioned earlier, with the adjustable burrs on your Kalita KH-3, you are able to grind for a number of different grind styles. 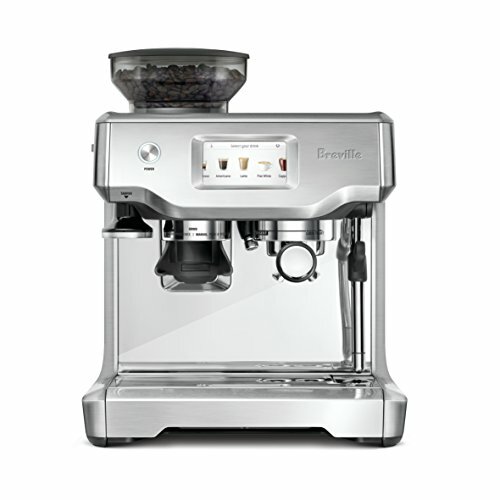 Sure, you aren’t getting the versatility that you’ll get from a burr grinder that costs you $300 like the Breville Smart Grinder, but for the amount you’ll pay for the Kalita KH-3, you’ve still got some wiggle room when it comes to grind adjustments. 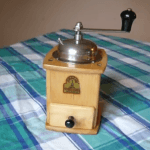 To be frank, when spending around thirty-ish dollars on a coffee grinder, you’re lucky if you get any of the things that make a coffee grinder worth buying. 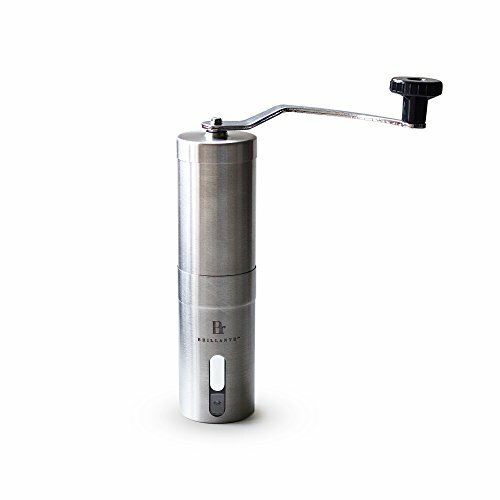 The fact that you’re getting an adjustable burr grinder for the asking price is rather astounding. 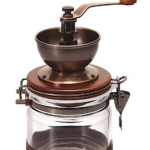 Not only that, you get a coffee grinder mill that actually looks nice and is well made, so this definitely qualifies as a bargain in our books. The other point we want to make with regards to the Kalita KH-3 is that you don’t need any power to run it. Now, this fact will be a big plus to some, and a total deal-breaker to others. Why? Because it does take at least a few minutes to properly grind your coffee beans using the Kalita KH-3, although it should be noted that this is, overall, a benefit to the flavor of your cup of coffee. Slow grinding definitely helps with flavor, because it doesn’t rob the beans of essential oils or scorch them like many blade grinders will by necessity. The ideal situation with any kind of coffee is a slower, cooler grind, followed by immediately using those fresh grinds for your brew, which is exactly what the Kalita KH-3 can offer here. 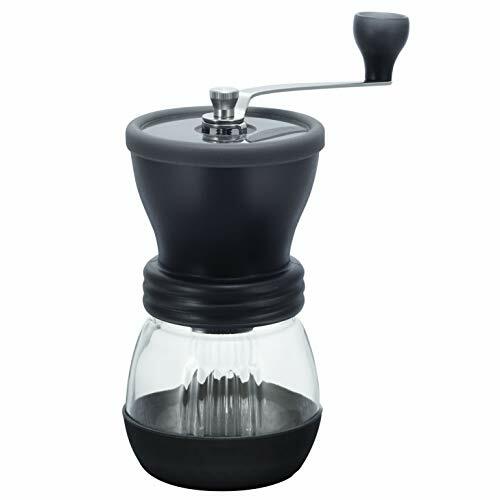 If you want to take your coffee or espresso to the next level, you need a grinder that treats your coffee beans right, and, even though it is far less expensive than most high quality coffee grinders, the Kalita KH-3 still does more or less the same job, and can provide you with tastier coffee all round. One thing we should mention is that the wrought iron will rust if you get it wet and leave it wet for any amount of time, so if you want to keep your KH-3 looking shiny and new, you should clean it the right way. Here is an article which talks specifically about how to clean iron that you may find useful here. The general rule here is to make sure you don’t leave any moisture on the metal to prevent rusting, so make sure you dry it as much as possible. 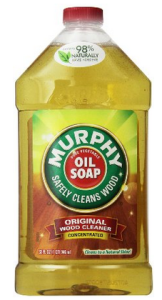 When cleaning the bottom wooden part of the grinder, we recommend not to use water (a damp cloth might be ok), but what we use and like to recommend is a product like Murphy’s Oil Soap. This is a good product for keeping wooden things clean in general, and it seems to work great on the Kalita KH-3 as well. Another great thing about the Kalita KH-3 is that it is a great coffee grinder for taking to the beach, camping, or just traveling with in general. 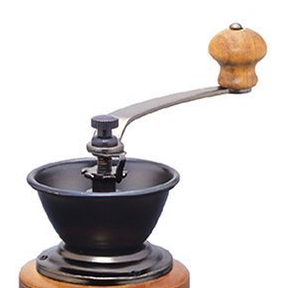 What’s unique about the KH-3 is that while it is a coffee mill, it isn’t quite the same as, say, the Brillante Manual Grinder (read our review), which aims to be ultra-modern, tubular, and nearly indestructible. 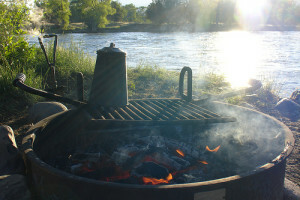 If you’re into activities like camping and you prefer a more rustic looking grinder while you’re sitting by the water making coffee, the Kalita KH-3 Retro One is the grinder for you. The one main drawback we’ve seen with the Kalita KH-3 has to do with the lack of lid or covering, which leads to the occasional jumping of beans onto your counter. This can be bothersome, but it isn’t really a common occurrence as the slow grinding tends to prevent this from happening. The good news is that there is a slightly different model, which we talk about below (the KH-5) which includes a domed lid that seems to take care of this matter. Another complaint we have is having to hold down the grinder while grinding. 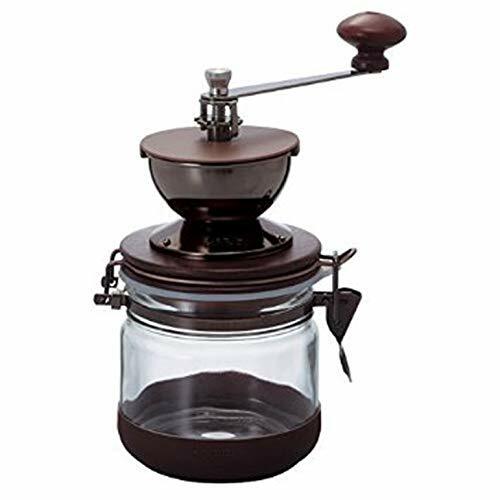 That said, we think this goes with the territory with this type of coffee mill, but still, it could be considered a nuisance to some people. As you can tell, we are big fans of the Kalita KH-3 coffee mill for a number of reasons; the main reason being that for around a competitive price, you are getting an adjustable burr grinder which gives you a variety of grind styles and captures the true flavor of your beans through slow burr grinding. Cleaning is simple and this grinder also makes a great little showpiece due to its fine craftsmanship. Highly recommended!